Popular Push for Austrian Smoking Ban Gathers Pace - Integration Through Media ....! 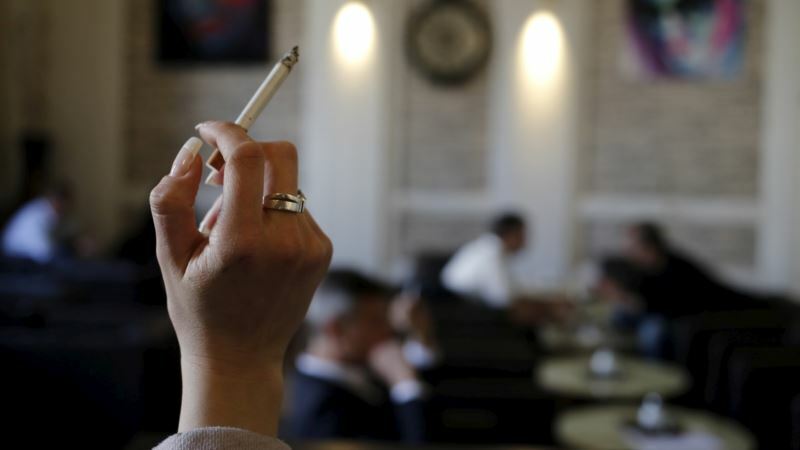 (VOA): More than 200,000 Austrians have signed a petition calling for a ban on smoking in bars and restaurants, campaign organizers said — using one of the new right-wing government's signature policies to undermine another. As part of a coalition deal they struck in December, the far-right Freedom Party and Chancellor Sebastian Kurz's conservatives agreed to lift a smoking ban in bars and restaurants due to take effect in May. The new government has also said it plans to make greater direct democracy a priority, eventually making it possible to force a referendum by gathering 900,000 signatures, roughly a tenth of the population. Bucking an international trend towards greater restrictions on smoking, The Freedom Party has long sought to nip the new Austrian ban in the bud, criticizing what it views as the excesses of the state. But it has incensed many health campaigners, and on Thursday a Vienna doctors' association and an anti-cancer group jointly launched a formal government petition calling for the ban to be retained. “Today around 10:30 a.m. we broke through the 200,000 mark. Precisely 206,340 people have signed against lifting the smoking ban in restaurants and bars,” the “Don't smoke” campaign said on its Facebook page on Tuesday. Under the current system, parliament must hold a debate on any issue that draws 100,000 signatures. That threshold was reached on Sunday but the campaign is continuing to collect signatures in what has become a show of strength against a government that has given no indication that it plans to yield. The rush to sign has been so great that there have been queues at local government offices and the Interior Ministry's computer system that manages online signatures has frequently collapsed. “We have received news that there have been fewer problems with signatures today,” the campaign said, a view confirmed by an Interior Ministry spokesman.